Engagement is the key to a successful public relations campaign. 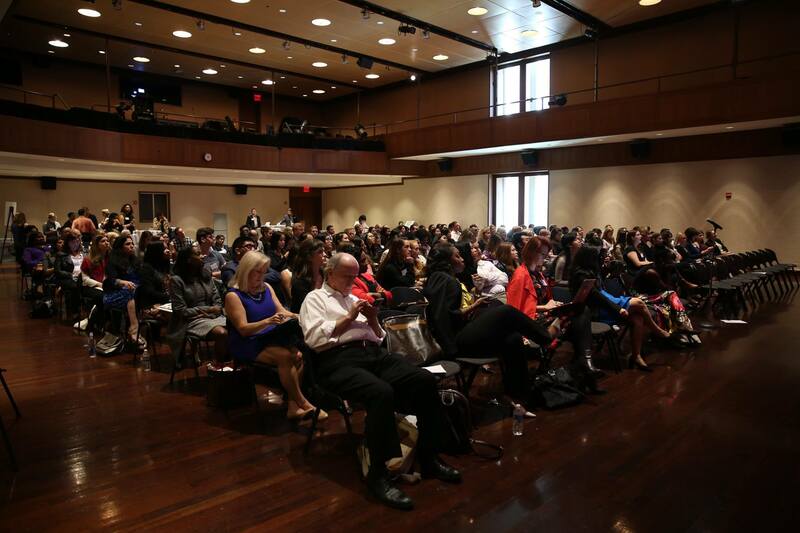 With this end in mind, PRSA Tri-State hosted its annual conference for this year on October 18 in New York City. 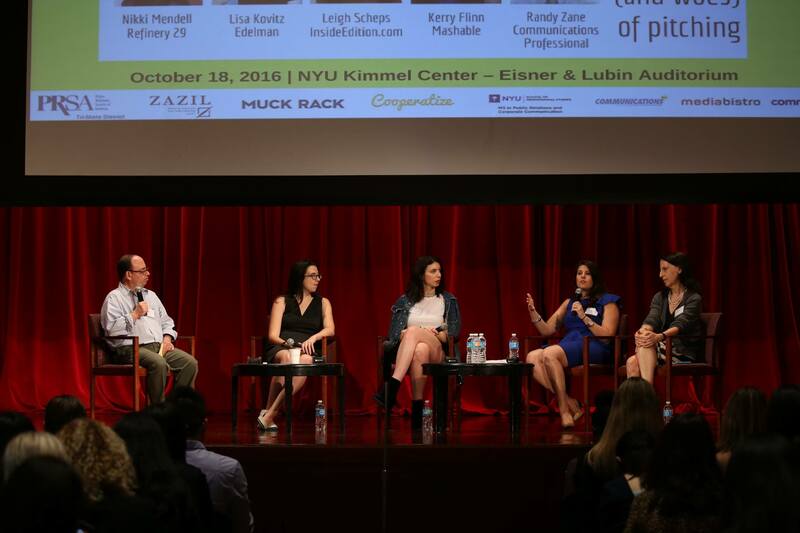 The venue was the Eisner & Lubin auditorium at NYU and was attended by 200 PR professionals and students from the Tri-state area. Every year PRSA Tri-State hosts the conference with the objective of bringing professionals from media and communications landscape under one roof, facilitating conversations around industry best practices and offering invaluable insights on latest trends and challenges, furthering engagement and collaboration to help run award-winning campaigns. This year was no different. Since, public relations is no longer just media relations – industry veterans and senior leaders representing global brands and Fortune 500 companies who engage in integrated communications were invited to speak at the conference to a diverse audience representing all facets of marketing and communications. The focus of the conference was how public relations has changed in the digital era, and how new platforms have totally changed the way we communicate. 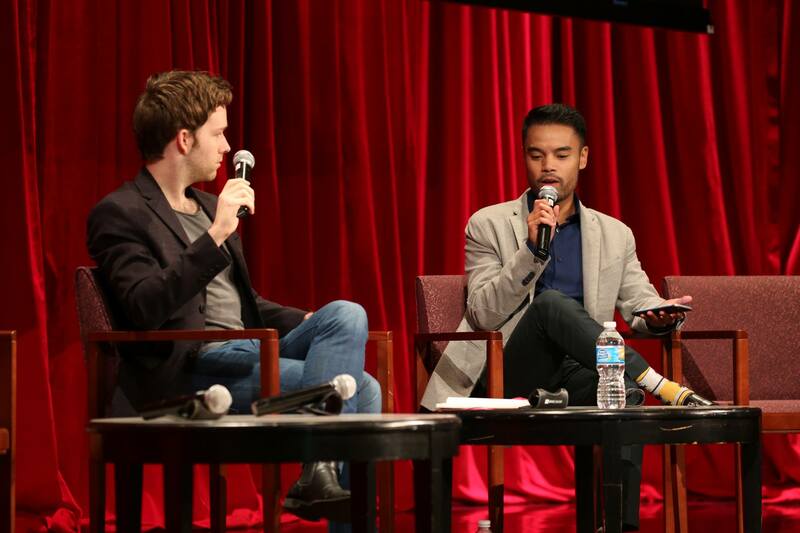 Speakers at this year’s conference highlighted the importance of embracing the latest technology and leveraging the existing creative space to make the process of communication much more interactive, relatable, and authentic. 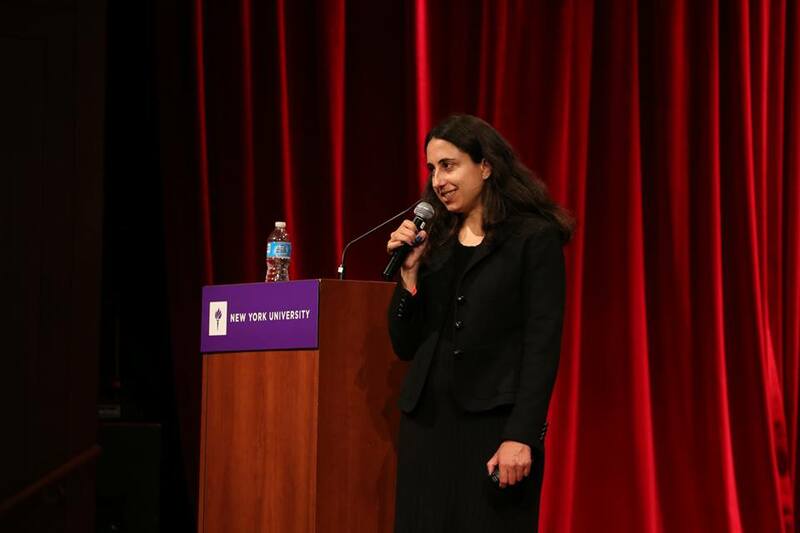 The day started off with an amazing keynote by Kara Alaimo, an assistant professor of public relations at Hofstra University and former communicator at the United Nations. Kara discussed the sensitivities PR professionals need to take of when communicating to audiences outside of the U.S. like translating your English message correctly to a non-English audience. Through 87 interviews with PR practitioners in 31 countries, Kara summarized her insights as seen in her book: Pitch, Tweet, or Engage on the Street. 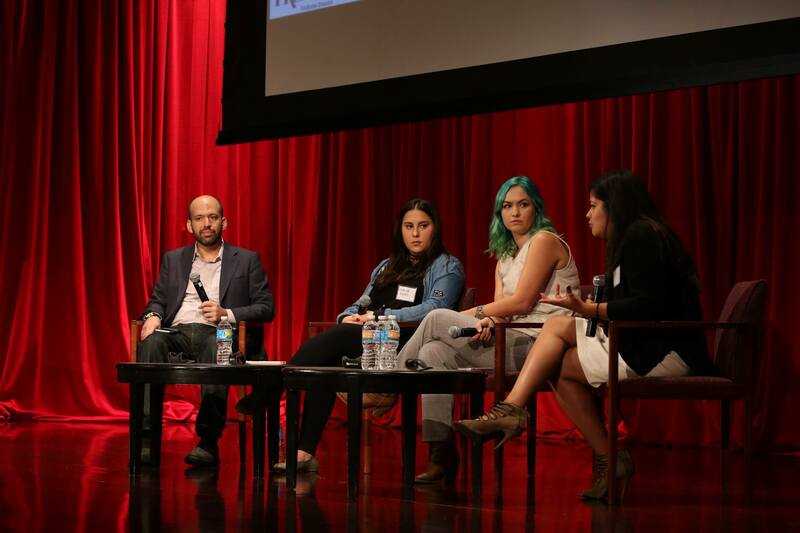 Speakers: L-R- Greg Galant, co-founder Shorty Awards, @gregory; Claudia Oshry, Founder, @girlwithnojob; Frankie Greek, Snapchat Journalist, @frankiegreek; Carolina Valencia, Sr. Director of Corporate Communications, Univision, @cvvalencia. Instagram influencer Claudia who has a following of over 2.4m said, “Your voice should be consistent on all platforms, but you should cater to each one distinctively.” This holds true for every influencer-driven campaign and any other public relations engagement. Audiences differ in age, culture, social media preferences, etc. – understanding needs of each group and delivering curated results accordingly is important to ensuring a campaign success. 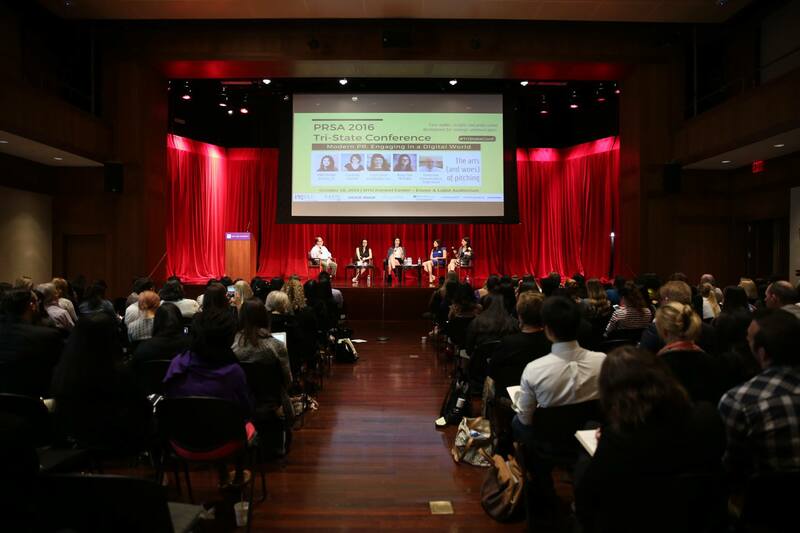 Speakers: L-R – Randy Zane, Senior PR professional, @rmzane; Kerry Flynn, Business Reporter at Mashable, @kerrymflynn; Nikki Mendell, Senior Manager, Public Relations at Refinery29; Leigh Scheps, TV News Reporter, Inside Edition, @leightvreporter; Lisa Kovitz, U.S. 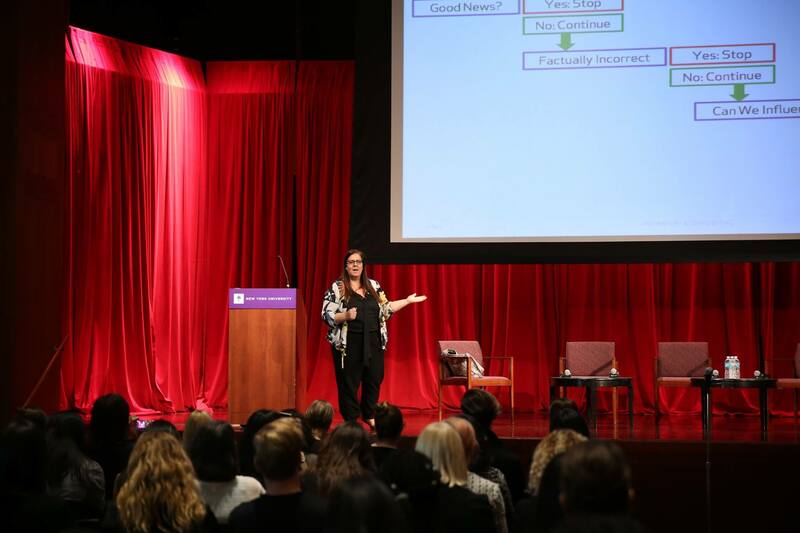 Managing Director, Consumer Media, Edelman New York, @lisakovitz. Nothing is more frustrating than getting no response from a near perfect pitch. “Adjust your pitch to different media outlets. Pitch TV reporters first thing in the morning before deadline,” said Kerry Flynn, business reporter for Mashable. Journalists have busy schedules so it’s important for a publicist to get noticed at the very first pitch – timeliness, having a news hook, and respecting the reporter’s deadline are all crucial to forging long-term relationships with them. “Anticipate and understand business threats, be ready with potential solutions,” said Sandra Fathi, President and Founder at Affect PR. Preparation is the best way to keep running business as usual if ever a crisis arises. A public relations expert is one who sees an opportunity in a crisis and turns around business for better. 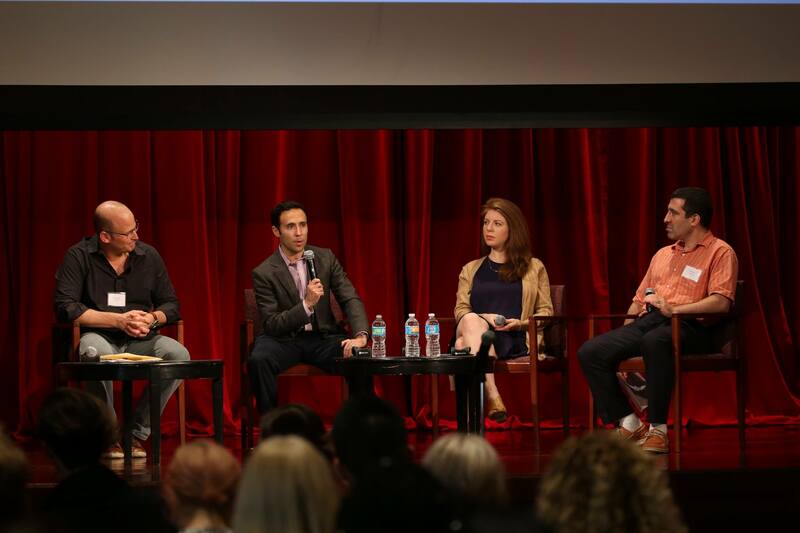 Speakers: L-R – Marco Greenberg, President at Thunder11, @marcogreenberg; Joe Cohen, Chief Communications Officer, AXIS Capital, @jcohenpr; Lindsay Kaplan, VP of Communications at Casper, @lindsaykap; Jeremy Goldman, Founder of Firebrand Group, @jeremarketer. “If you have a well-defined brand you can go out with a lot of different stories,” said Lindsay Kaplan, VP of Communications at Casper. That holds true for every brand out there in the world – selling that story and making it authentic and relatable is what entices its target audience – storytelling is an important skillset that every public relations professional must hone. 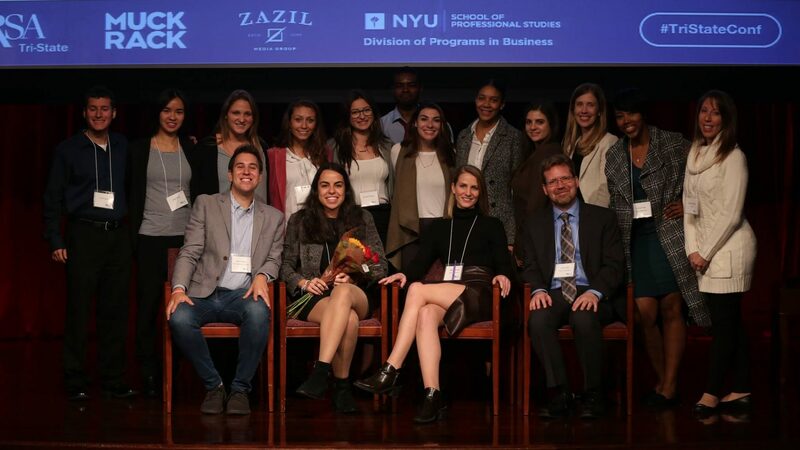 Speakers: L-R – Al Chen, Co-Founder of Cooperatize, @bigal123; Brandi Boatner, Digital Experience Manager at IBM, @ThinkBluePR; Alyssa Bernstein, Senior Publicity Manager at ABC News, @lyssbern; Devin Brown, Global Manager, Social Media, McKinsey & Company, @devintrix. Platforms like Snapchat, Instagram, Facebook Live and more have revolutionized the way brands can connect with their audiences, and PR professionals must be more technical savvy than ever to remain on the cutting edge. Communicating with consumers is no longer a one-way conversation. It’s a Twitter exchange, a live broadcast streaming online with comments posting in real time, an image or video transmitted to the whole wide world, only to disappear forever after just 24 hours. The content itself may be fleeting, but its impact is not. 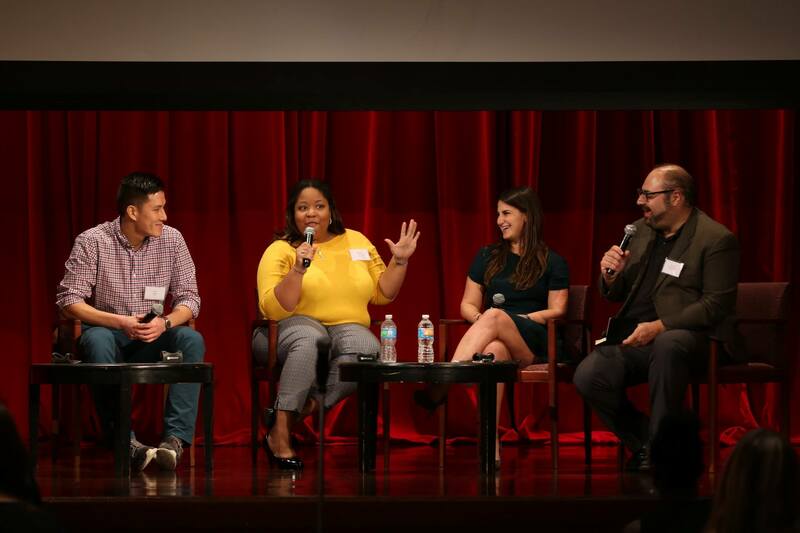 “Make the content relatable,” said Brandi Boatner, Digital Experience Manager at IBM. We couldn’t agree more. 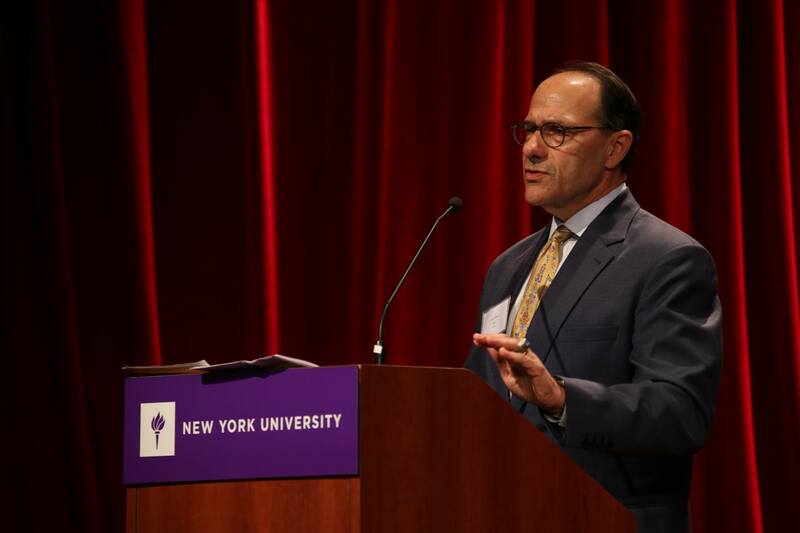 Joe Truncale, CEO of PRSA presented the closing remarks highlighting that PR as an industry has grown exponentially and how we have come a long way from being an after-thought to having a seat at the table for every high level business discussion. Thanks for joining us and hope to see you next year! This conference is only getting bigger… you don’t want to miss out!